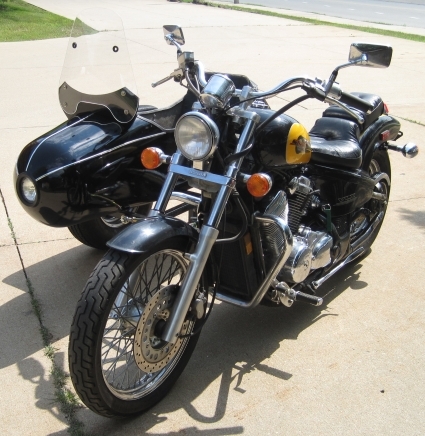 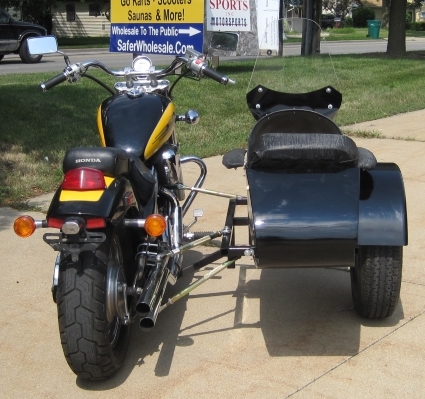 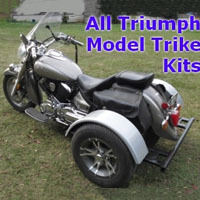 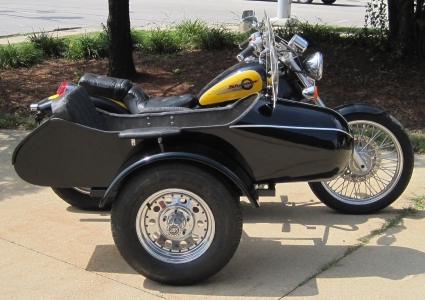 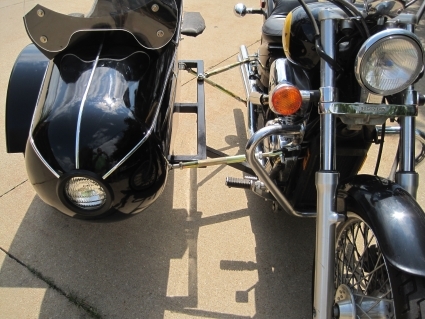 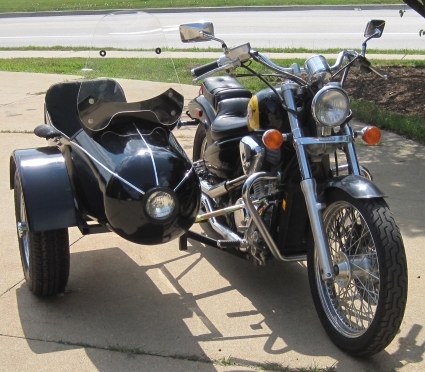 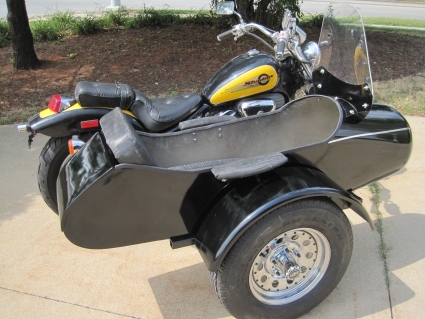 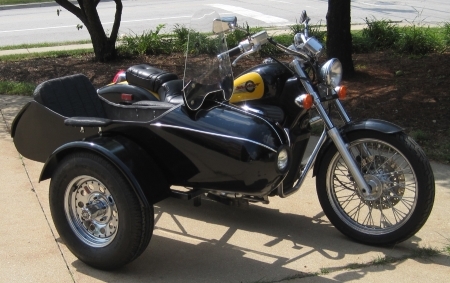 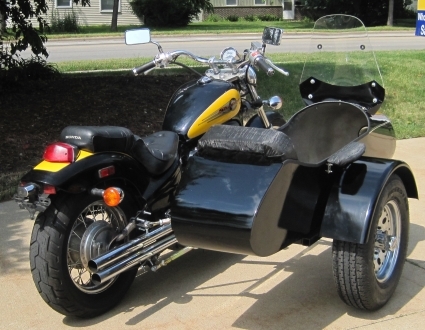 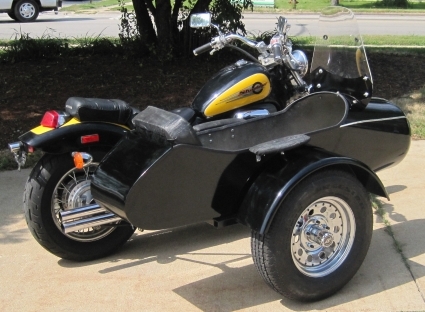 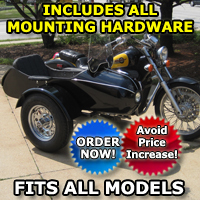 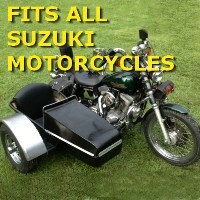 This Motorcycle Sidecar Kit is built with the highest quality materials and craftsmanship. 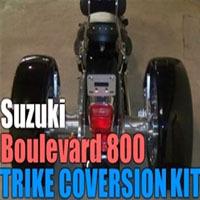 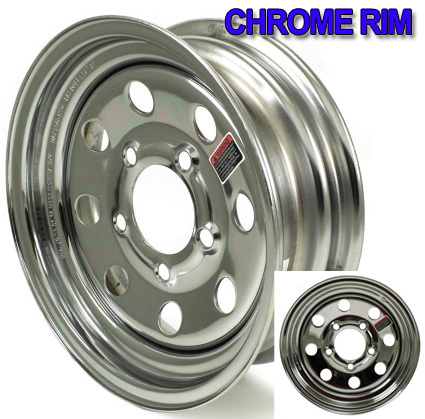 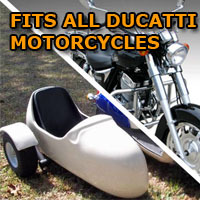 Its made to last a lifetime and can be used on multiple motorcycles. 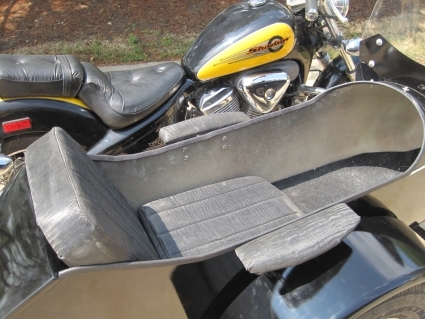 Durable materials assure secure attachment and safety for your co-pilot. 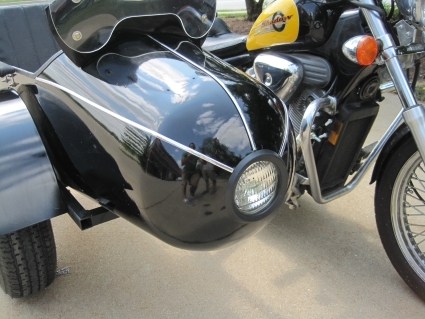 The fiberglass tub is hand laid with two steel flat bars. 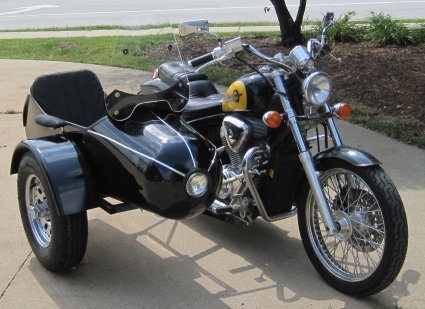 These sidecars can take anything the road can throw at them.